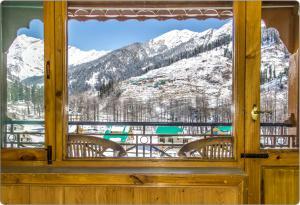 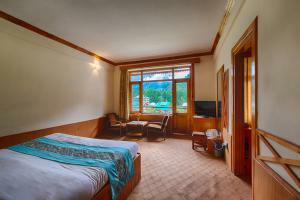 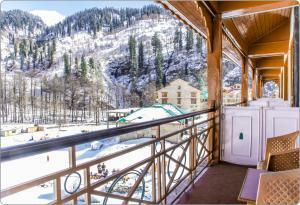 Solang Ski Resort provides best view from hotel room in Solang Valley. 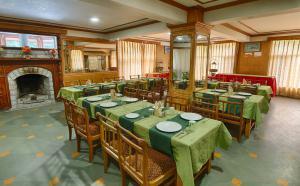 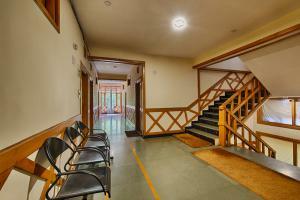 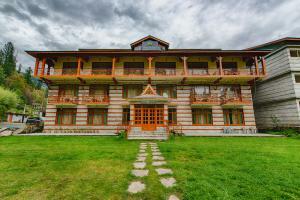 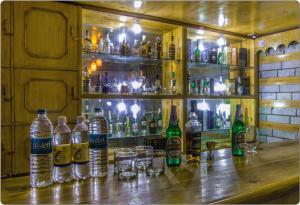 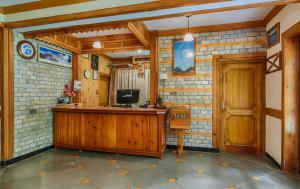 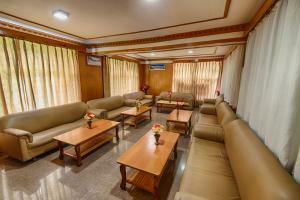 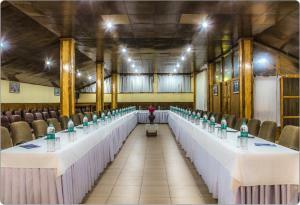 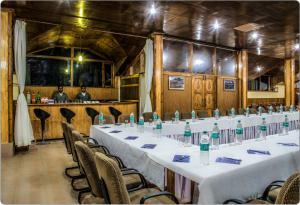 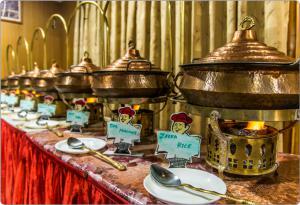 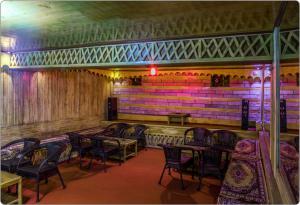 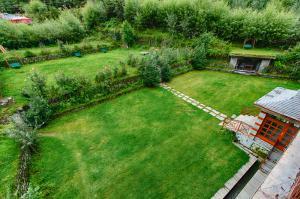 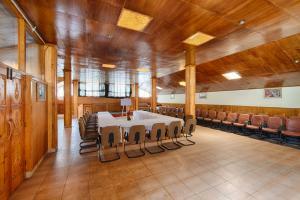 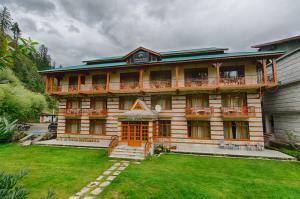 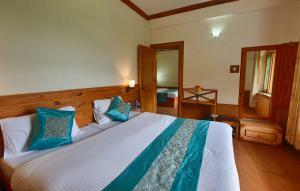 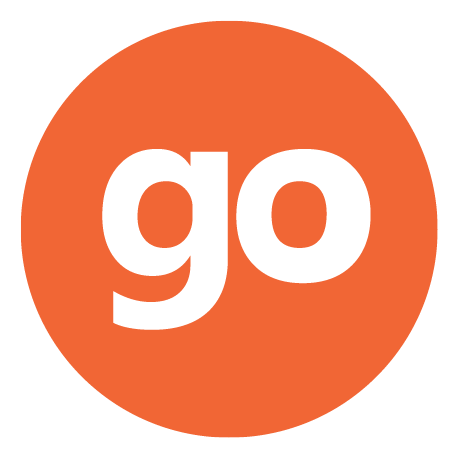 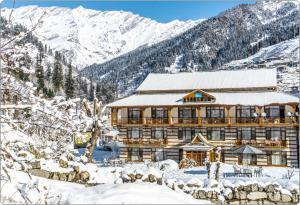 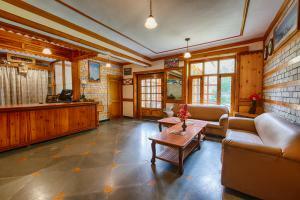 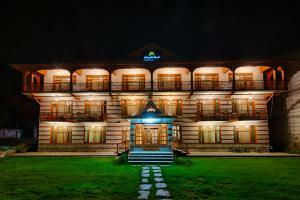 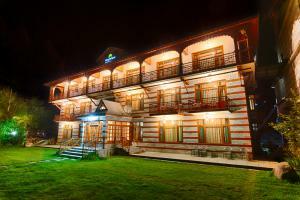 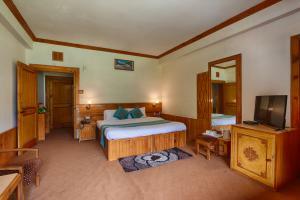 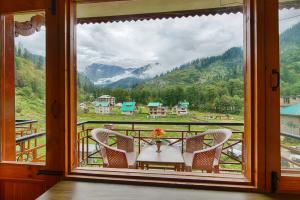 It is top in the list of best hotels in Solang. 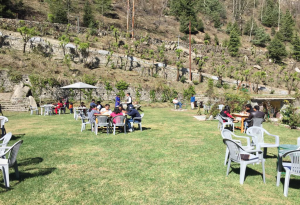 The travellers enjoy the solang valley weather. 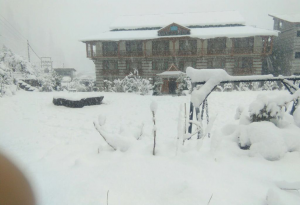 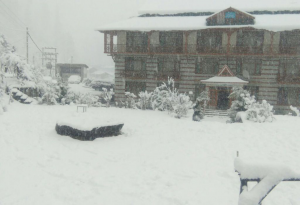 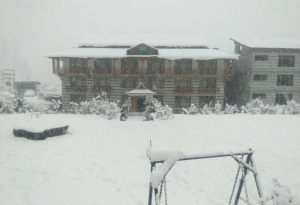 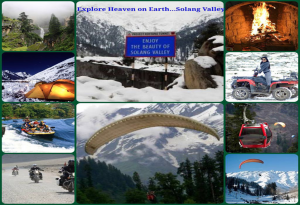 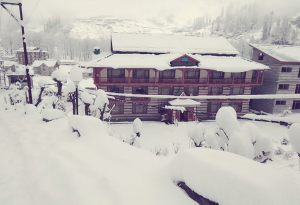 Have a look at the pics of Solang Ski Resort in Solang Valley.